Please email for contact phone number. Consultants for the cement manufacturing industry. Consulting services provided to governments, international agencies and commercial interests. Feasibility studies for new projects & plants. Preparation of Tender & Contract Documents for new projects. 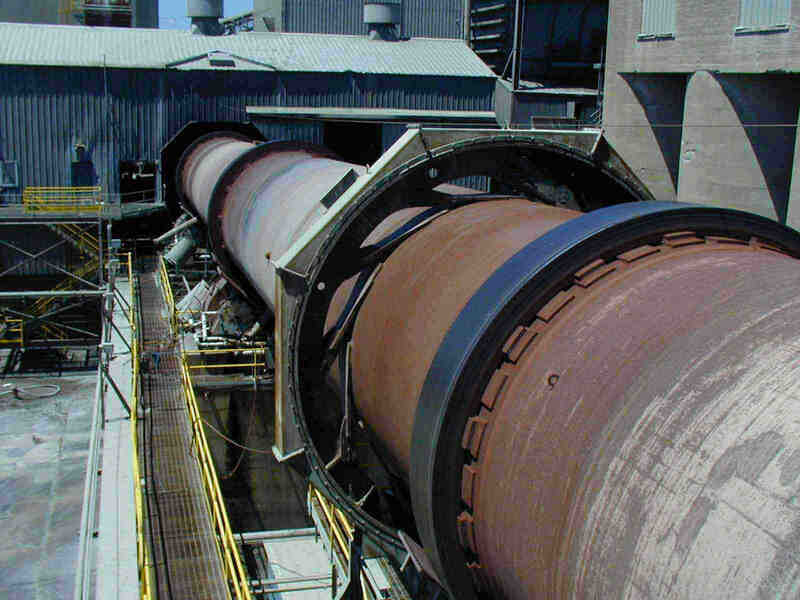 Problem solving for cement kilns, clinker coolers & mills. Theoretical & practical training courses for staff and operators. 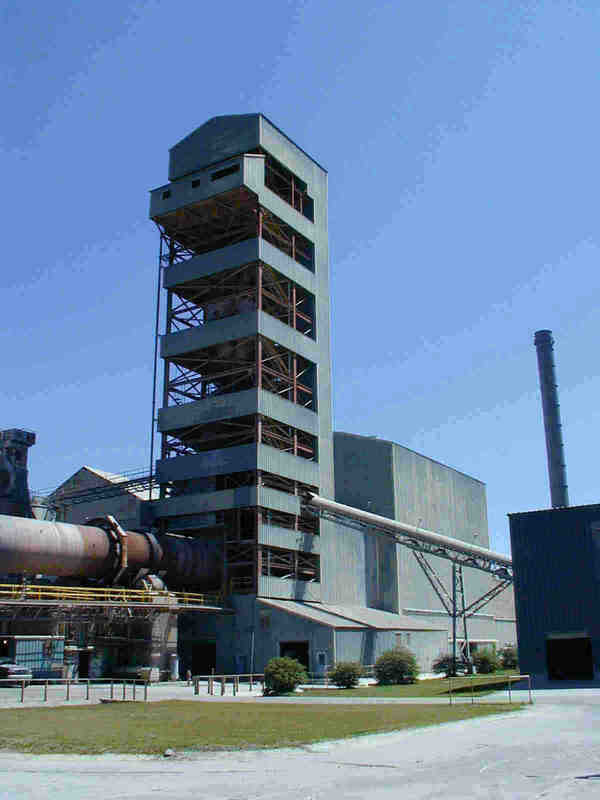 Start-up & commissioning services for Portland Cement kilns. Design of coal & coke firing systems. Sales of Bulk Cement - Worldwide.